Kiss me! 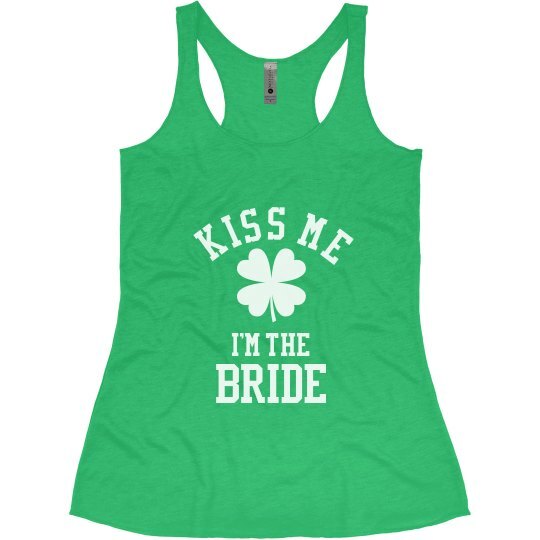 Are you an Irish bride? 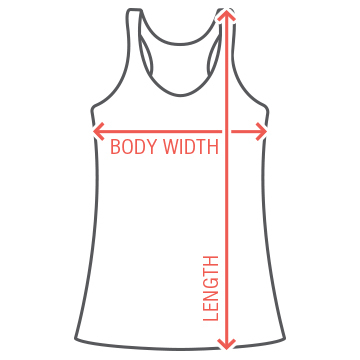 Get this cute four leaf clover tank top to wear on St. Patrick's Day to your pub crawl or bachelorette party.